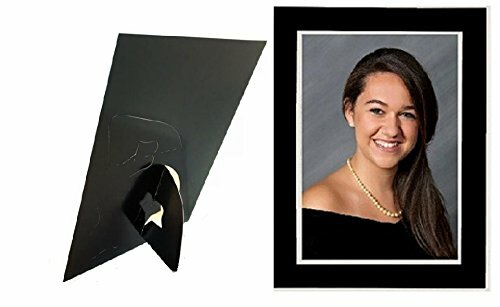 Cardboard photo easel frames. This photo easel displays horizontal & vertical. Black & white colors. Very elegant and beautiful paper photo easels for any occasion. Event photography, wedding, school pictures. PACK OF 100 PHOTO EASELS. Cardboard photo easel frames. This photo easel displays horizontal & vertical. Black & white colors. Very elegant and beautiful photo easels for any occasion. Perfect for event photographers, school pictures and more! PACK OF 100 PHOTO EASELS.